Huge Price Reduction! NOT A FLIP !2nd owner has moved out of state. 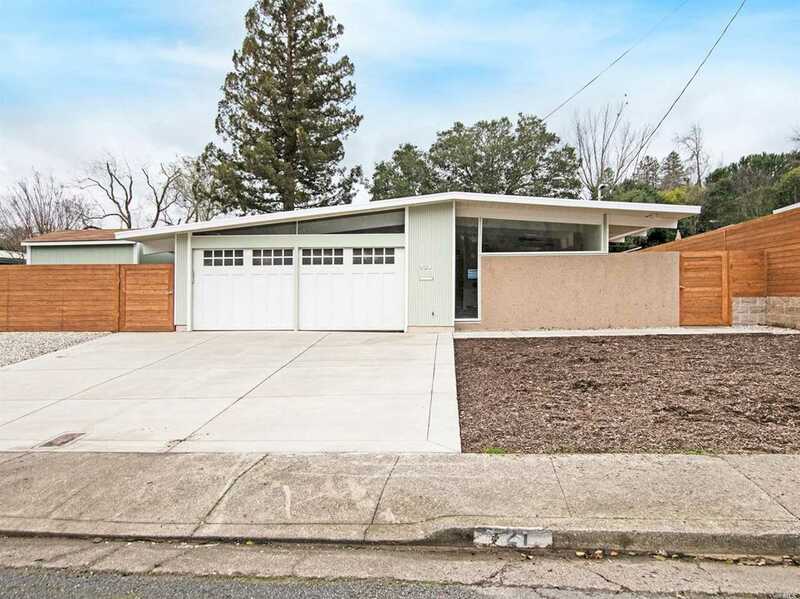 This is a one of a kind stunning Eichler, this location could not be any better in Terra Linda. This is a recent top to bottom Remodel home with a open floor concept & gorgeous out door space that includes a private backyard with pool. Open kitchen with huge Island,brand new cabinets, counter tops & appliances. Lot Size: 0.16 Acres / 6826 Sq. Ft.
SchoolsClick map icons below to view information for schools near 721 Bamboo Terrace San Rafael, CA 94903. Listing provided courtesy of Faisal Kakar, Cal Bay Realty.